Glass Bubblers & Hand Pipes - Why you would choose one or the other? Hand glass pipes and glass bubblers both offer reliable ways to smoke. Depending on your situation you may be more inclined to choose one over the other. Hand pipes are clearly more portable as they are small enough to fit in your pocket. They come in many shapes, sizes, and colors and offer users great smoking experiences. Hand pipes are perfect on-the-go because they also are easy and quick to clean. In addition, glass pipes impart no more flavors that may remain from earlier smoke sessions, or from using a wood pipe. Although hand pipes are more convenient, they lack the benefit of filtration. Users may prefer a glass bubbler if they are looking for smoother smoke sessions, as the filtration provides this advantage. The glass bubblers diffuse the smoke through water before it is inhaled. This removes tar and resin and causes the smoke to taste smoother. Furthermore, they are very convenient and are easily used. It's not as easily taken on-the-go as hand pipes are, but they still are transportable. 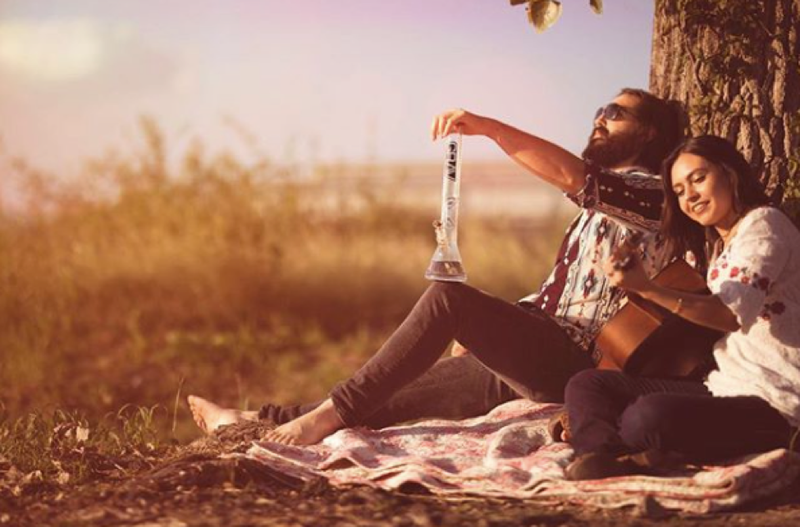 Both glass bubblers and hand pipes offer users a relaxing smoking experience. Deciding between one or the other depends on your circumstances and what type of smoke session you are looking to have.